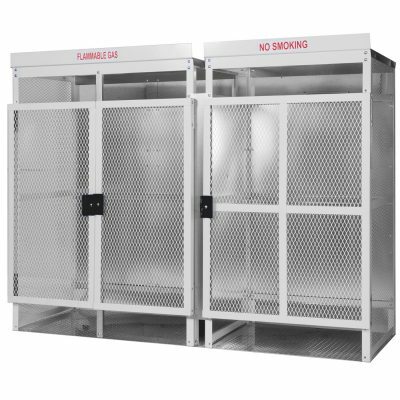 High Pressure Cylinder Storage Cabinets Archives | American Standard Manufacturing, Inc. High Pressure Cylinder Storage Cabinets Archives | American Standard Manufacturing, Inc.
18 models available from stock. 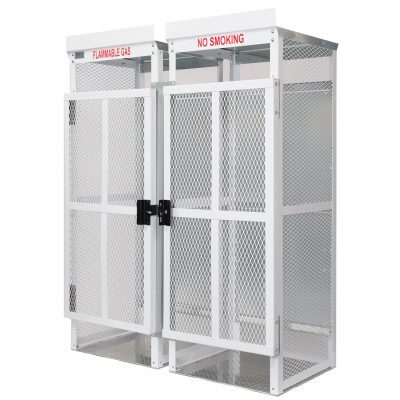 Or call us to configure one to meet your special needs. 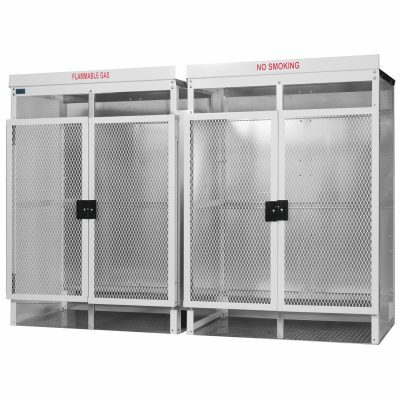 American Standard Manufacturing High Pressure Cylinder Storage Cabinets meet OSHA and NFPA requirements for cylinder storage. 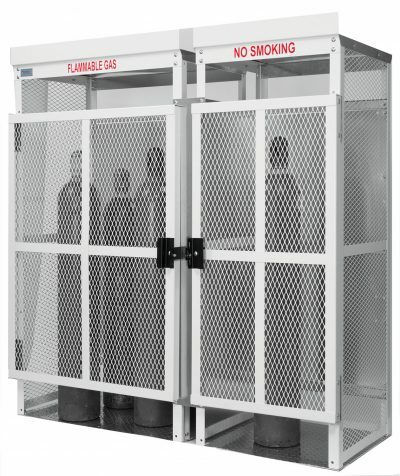 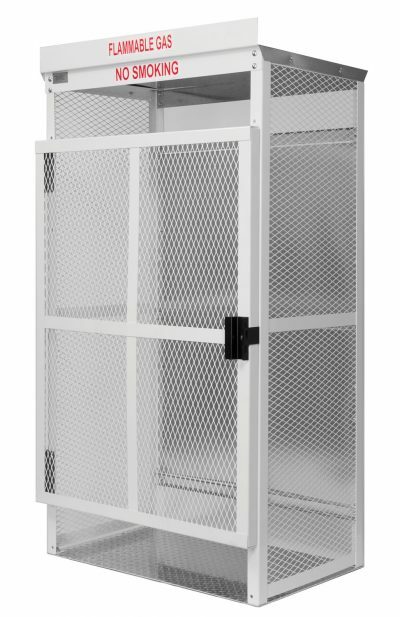 Engineered for maximum space utilization and cost effectiveness, our cabinets feature an innovative, unique firewall option that allows storage of flammables and oxygen in the same unit. 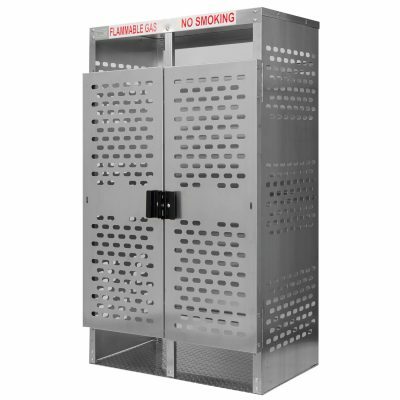 All cabinets are available in steel or aluminum. 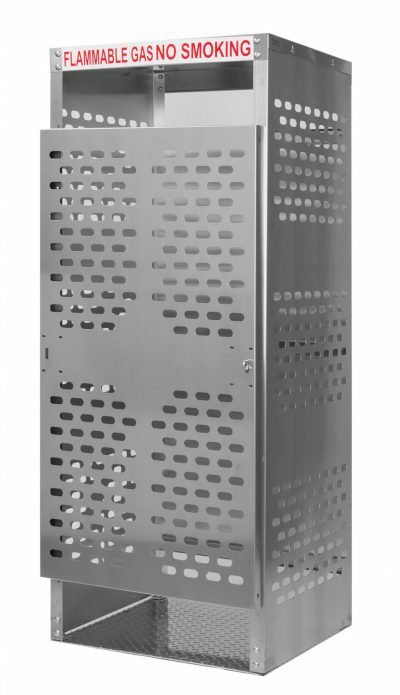 Aluminum allows for easier maneuvering, better lead times, and ability to customize punch patterns. 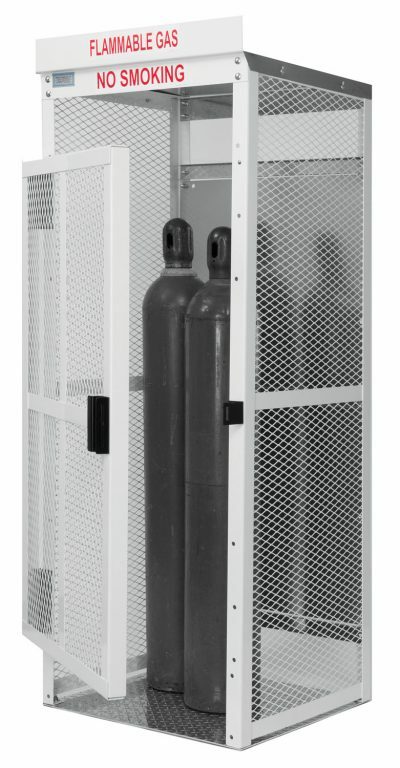 Click here to view a graphic of our High Pressure Cylinder Storage cabinet configuration options.